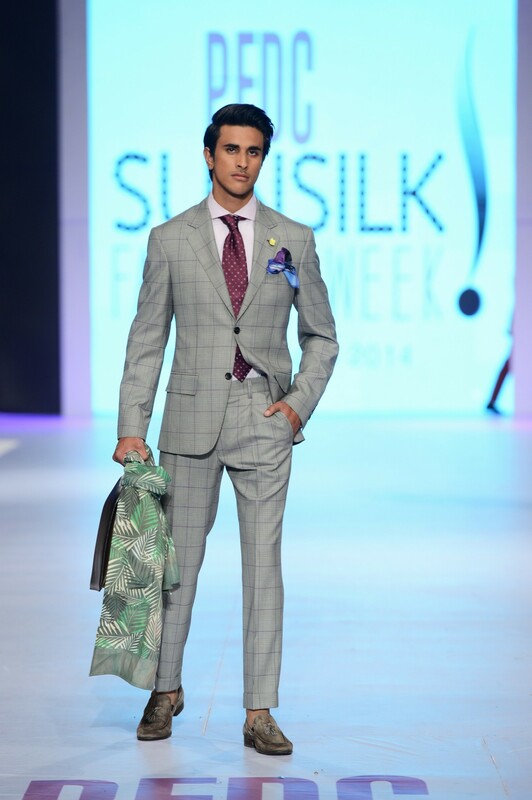 In this article, top men’s suiting brands in Pakistan. 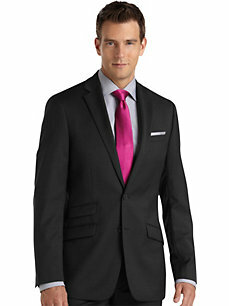 Gents like to wear suits for business events, formal or semi-formal occasions and weddings. 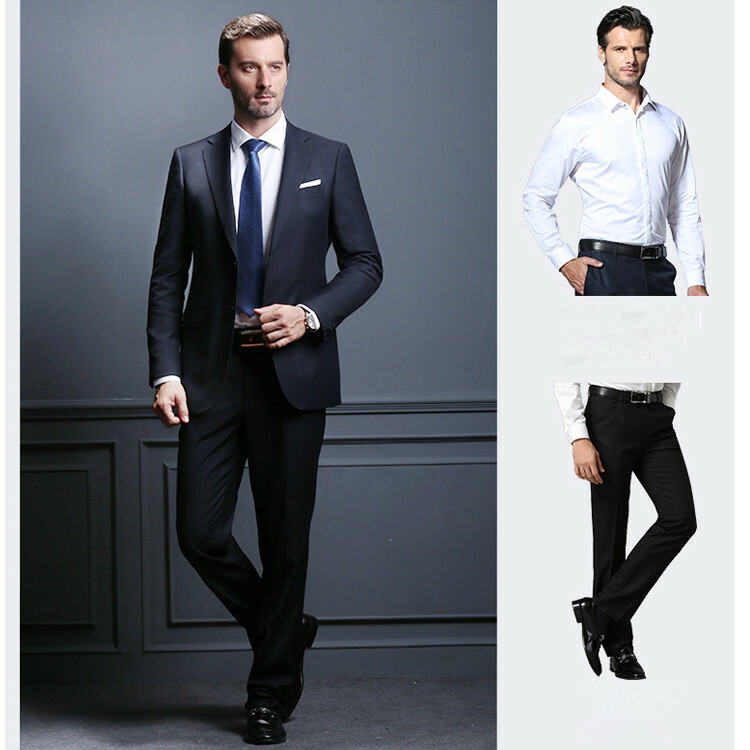 Hence in this post, you can explore the latest men pant coat brands and styles 2019 so you can stand out whether at work or formal occasion. 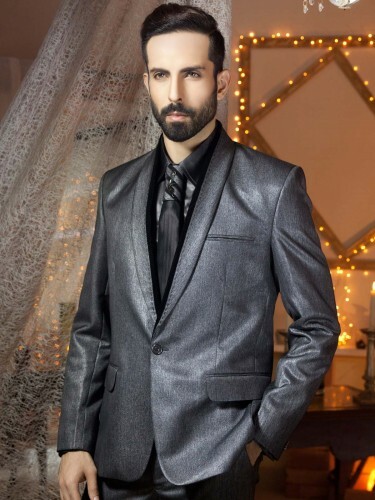 Wearing a suit on any event enhances gracefulness, therefore various brands have launched the latest suiting collections 20198 for men. 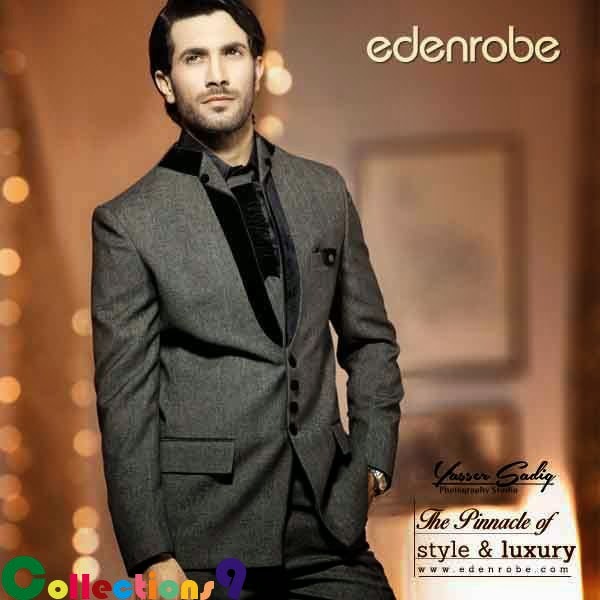 In Pakistan these suiting or pant coat brands are working; charcoal suiting, Eden robe men suits, Lawrencepur, Uniworth, shirt and Tie, Bonanza, focus and Next. 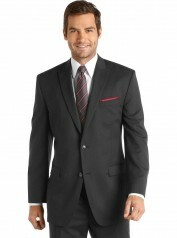 Find the latest men suits collection for business and other formal events. 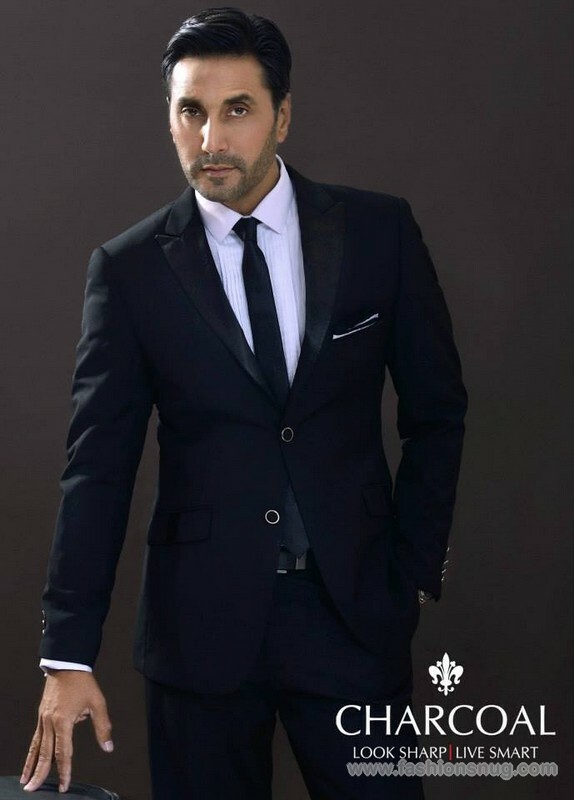 Clothing makes a man, this phrase proved true in today’s world when everybody wants to look different and more sophisticated than others. 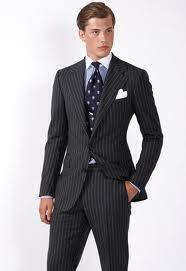 It is very important for men to select such clothing for them that will make a difference to achieve charisma. 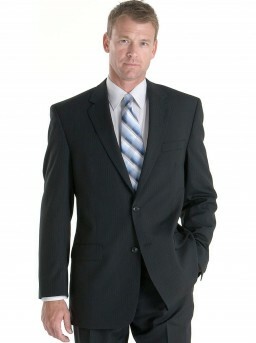 A beautifully tailored suit is of significant importance if you are eager to make a difference on your colleagues, employers, business associates, wedding, and special occasions. 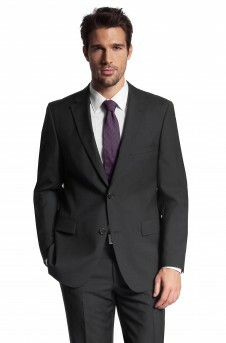 Before buying a latest men suit match the buying to the purpose (for work, job interview, special occasion), know your size (shoulders, chest, length, sleeve length, trousers ) and keep in view the other details ( fabric, buttons, cut and fit, fabric, lining ) as well. 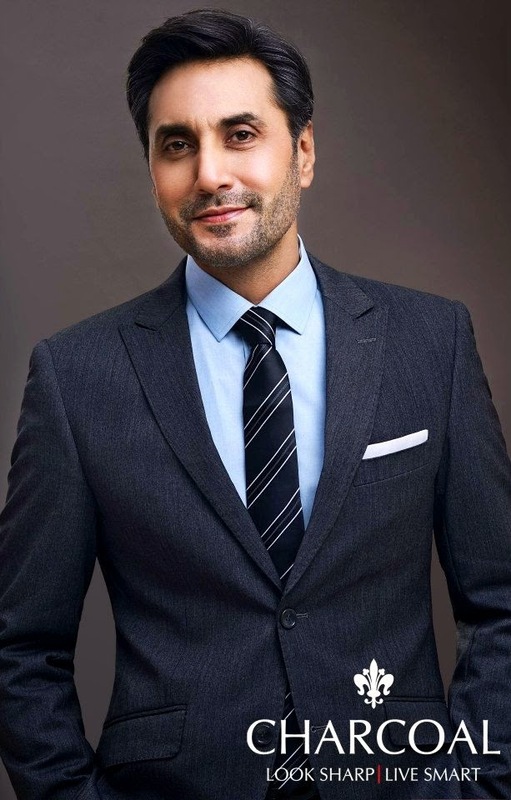 I still remember, When I first purchased a formal suit for a job interview I was not having any idea about the suit brands, latest men suit trends 2018 and styles then I thought, I must write a blog post about men’s suiting brands that are considering latest trends, cuts and fits, fabric, maintaining finest quality standards and other details. 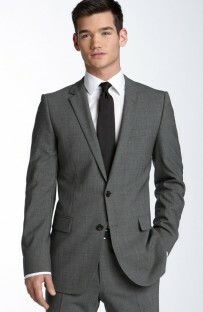 Now, whenever I have to buy a suit for myself few brand names come to my mind. 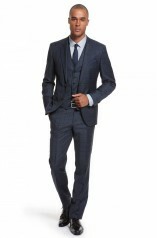 These top brands for formal suits 2018 offer multiple wardrobe solutions not only for employers, business persons but also for special occasions. 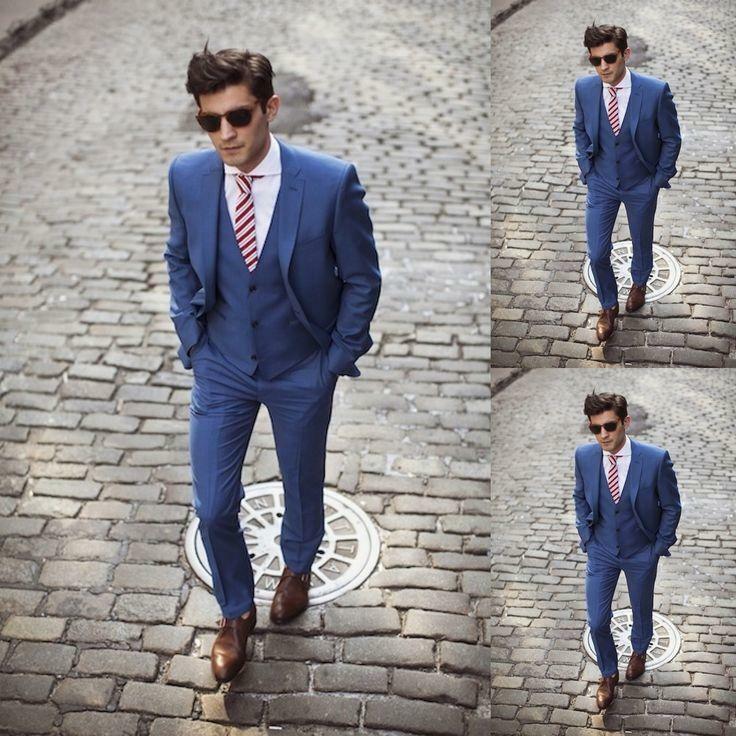 These luxurious brands offer classic suits that ensure uncompromising cuts and fine quality to keep you looking your best. 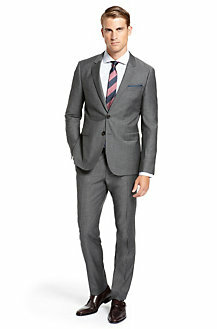 Complete your wardrobe with a variety of latest men’s suits 2019 in classic and versatile colors of charcoal, gray, navy, blue, gold, lavender, and simple stripes. 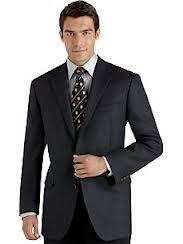 The fabric plays an important role while selecting a dress however, wool dresses could be worn in all seasons. 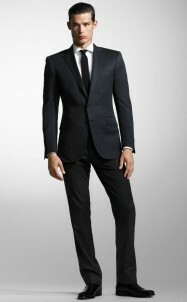 These suits are so designed, give lean and trim looks, arms are slightly narrow with three or four-button detail at cuffs, flat front pants with low rise which give smart and slim Italian looks, two or three buttoned jackets with flap welt pockets at waist and a chest welt pocket, and interior has three pockets. The lining is lightweight. 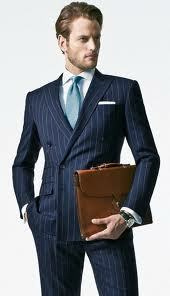 To gain a more sophisticated look while maintaining a business dress code follow these tips. 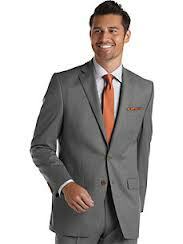 To complete looks use men accessories, shoes, belts, neckwear, ties, socks. 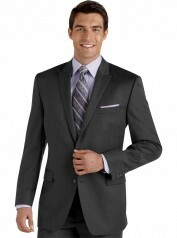 To achieve a pulled together look match cool dress shirts and tie colors such as blue, gray, lavender, and green. For classic effect match warm colors such as deep purple, gold, different tones of brown and camel. 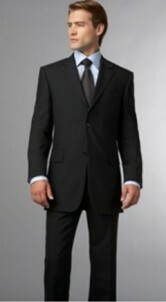 In order to look slim and smart open the bottom jacket button. 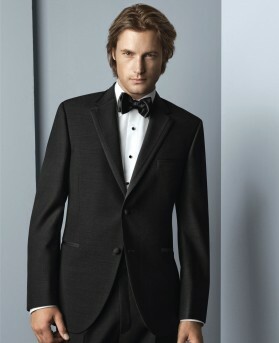 Here you can scroll some amazing men formal suits collection below.